BREAKING NEWS Samsung has denied that Nikon is buying its NX technology, saying that media reports are ‘not true’ in an official statement sent to Amateur Photographer magazine. Yesterday, there was growing online speculation that Nikon had acquired Samsung’s NX camera technology in a move that would enable Nikon to make a professional compact system camera. A Nikon spokesperson yesterday told AP that the company does not comment on rumours, which originated from a report by website Mirrorless Rumors. Last week, Samsung confirmed that it is set to phase out camera sales in the UK. The news followed reports that Samsung planned to discontinue the NX1 in Europe. Samsung’s move to pull out of the UK camera market comes less than a decade after it entered the global DSLR market. Samsung first announced its own brand of DSLRs in January 2006 following a tie-up with historic camera maker Pentax. Samsung’s first DSLR was the six-million-pixel GX-1S – its own version of the Pentax *ist DS2. The 10MP Samsung GX-10 followed later that year, based on the Pentax K10D. In 2009, Samsung used the PMA Show in the US as the launchpad for its NX series of hybrid-digital cameras. The NX was billed as a new concept, offering the performance and image quality of a DSLR but with the portability and convenience of a compact point-and-shoot model. 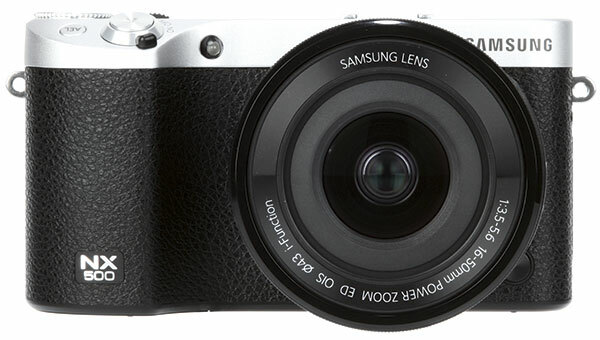 But the South Korean giant has not announced an NX camera since the NX500 in February this year.